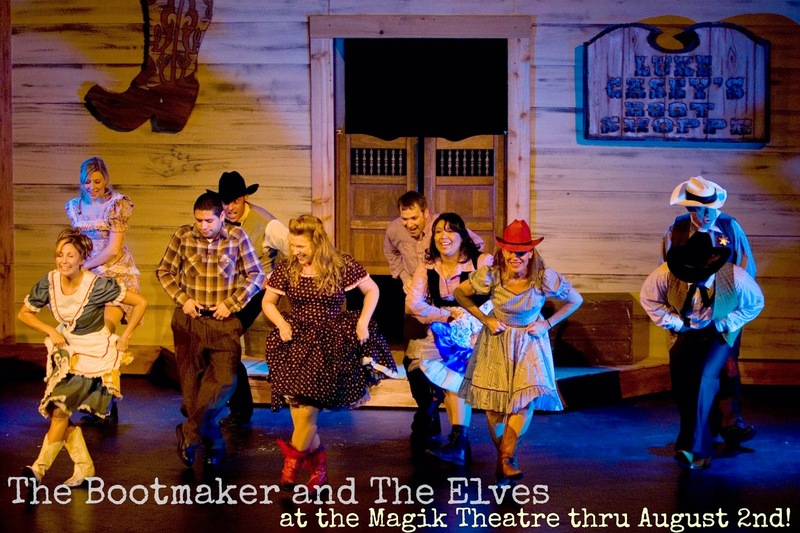 At the Magik Theatre this Summer - Pure Texas Fun! 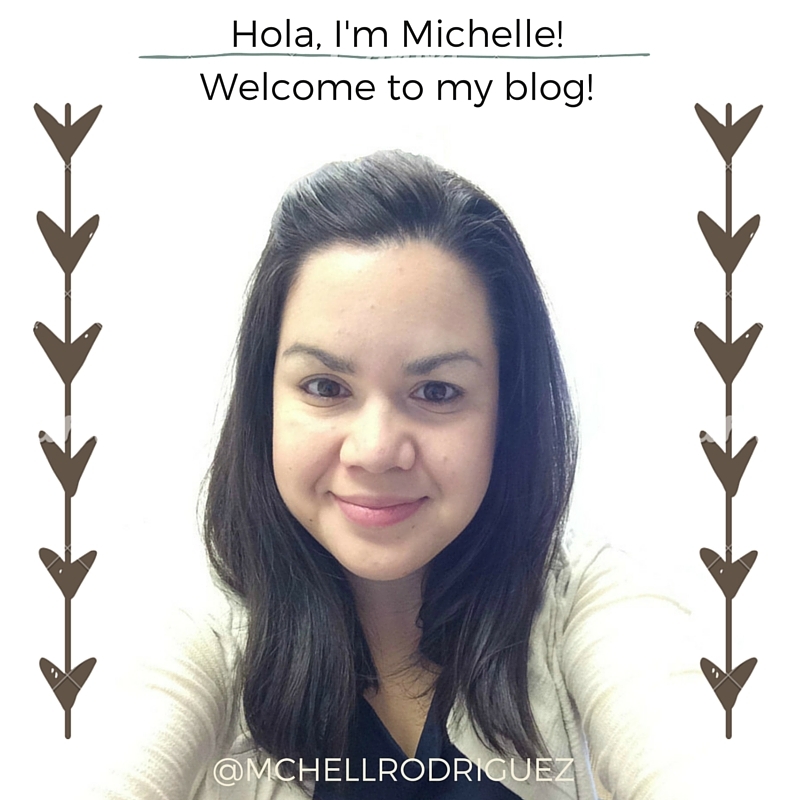 Visiting San Antonio or just looking for some indoor fun this summer, don't forget about the Magik Theatre! 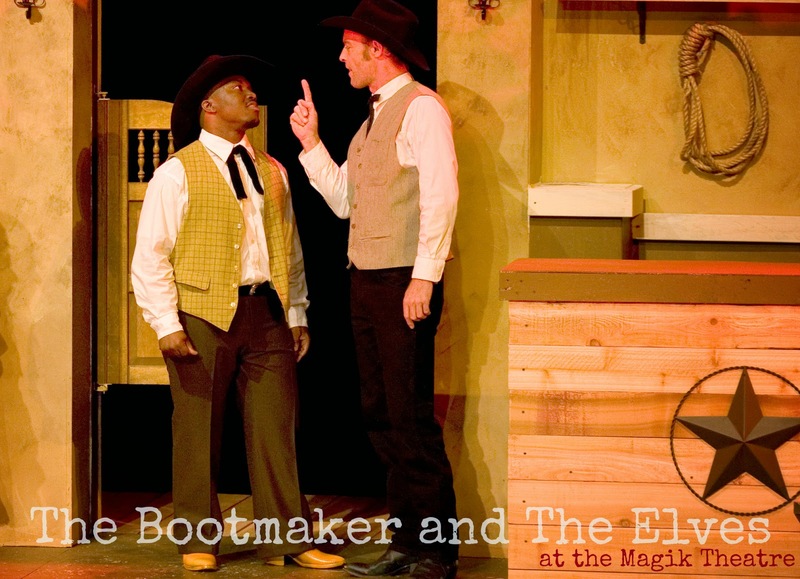 Going on now thru August 2nd, they are performing "The Bootmaker and The Elves" based on the Brothers Grimm tale, The Elves and The Shoemaker, but with a Texas vibe and a live band! Of course! The Magik Theatre is housed in the historic Beethoven Maennerchor Hall that was built in 1895. 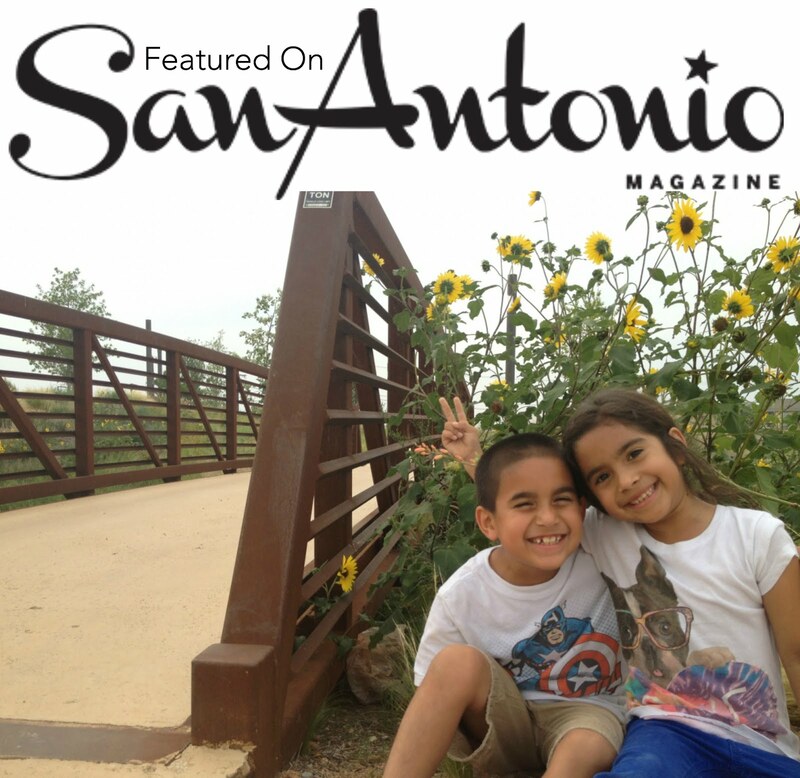 Located downtown, in Hemisphere Park on South Alamo St., it's a great time to take your kids for a walk on the Riverwalk, explore downtown or even grab a Happy Meal at the 2 story McDonald's. Shows are available during the weekday and weekends to fit every family's schedule. 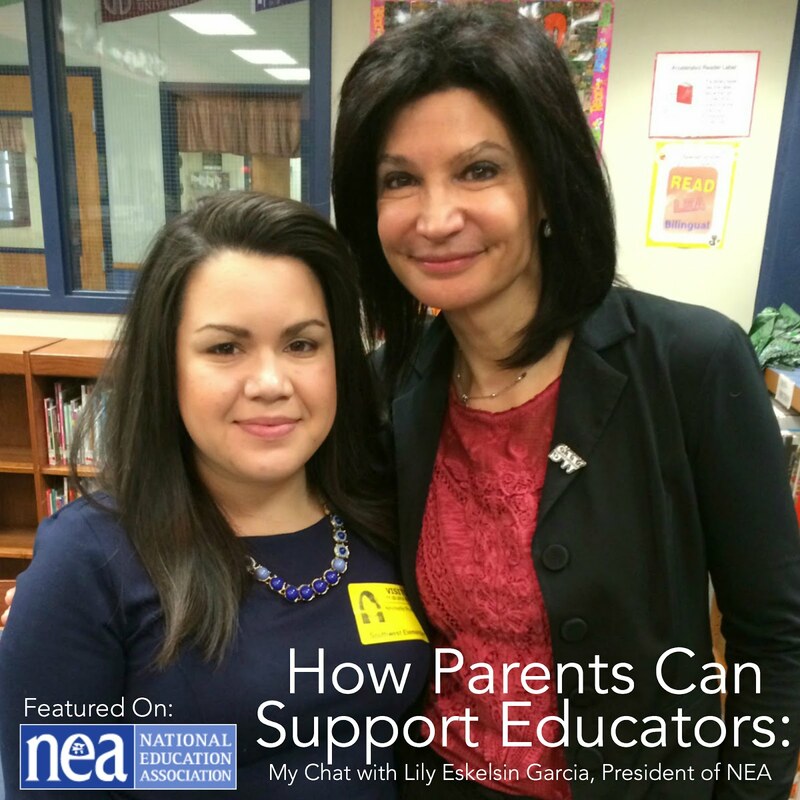 Tickets are only $10 and can be purchased online, at the box office or by calling (210) 227-2751. I hope you get a chance to see this original musical, the crew at the Magik Theatre never fails us!